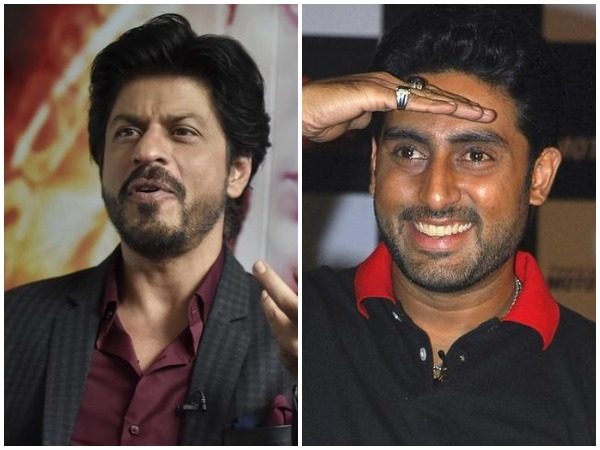 New Delhi, (India), Apr 12 (ANI): Shah Rukh Khan on Friday expressed his grief over the demise of his debut television series 'Fauji' director, Colonel Raj Kumar Kapoor. New Delhi (India), Apr 8 (ANI): Shah Rukh Khan proved yet again that he is not just 'the king of romance' but also the 'badshah of wit' who can leave his fans amused like no other star in Bollywood. 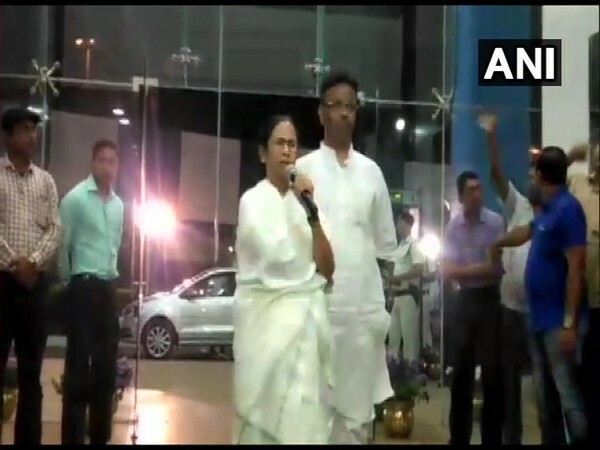 Howrah (West Bengal) [India], Mar 26 (ANI): West Bengal Chief Minister Mamata Banerjee on Tuesday accused the BJP of sidelining its senior leader Lal Krishna Advani and denying him Lok Saha ticket from Gandhinagar parliamentary seat in Gujarat. 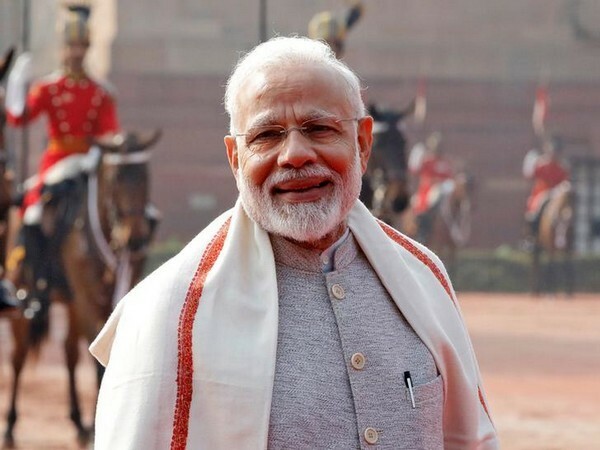 New Delhi [India], Mar 13 (ANI): Prime Minister Narendra Modi on Wednesday appealed to various politicians to encourage voter participation and urged them to inspire more people to come out and vote during the upcoming Lok Sabha polls. 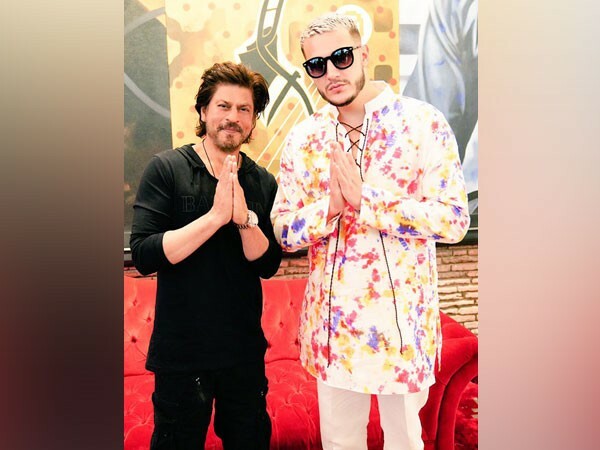 New Delhi [India], Mar 11 (ANI): The craze for Bollywood superstars Shahrukh Khan knows no boundaries. 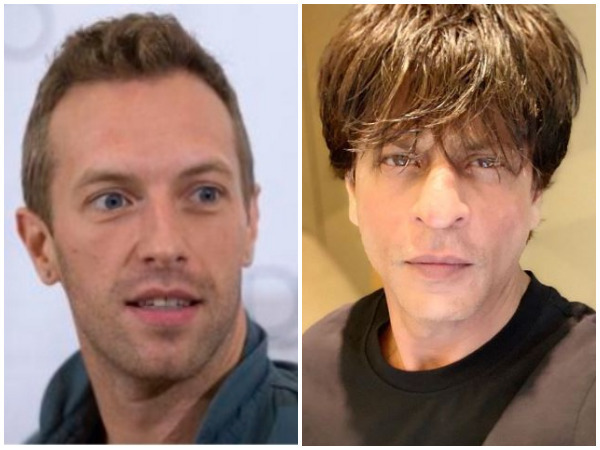 The latest person to join the SRK fan club is none other than famous singer-songwriter Chris Martin. New Delhi [India], Mar 01 (ANI): While the entire country eagerly awaits the return of IAF Wing Commander Abhinandan Varthaman, Indian celebrities took it upon themselves to hail the hero's homecoming from Pakistan, where he was held by the country's Army for two days. 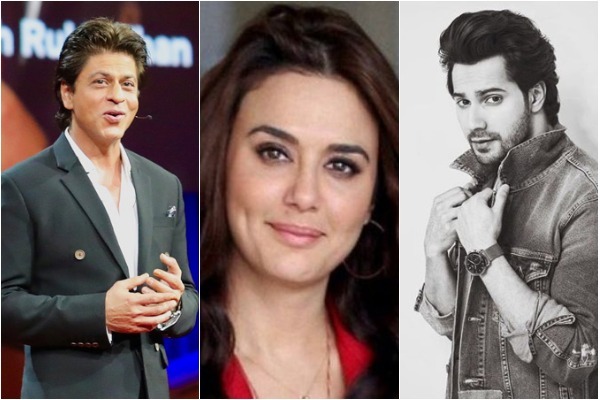 Hyderabad (Telangana) [India], Feb 27 (ANI): Cyberabad Police has served notices to prominent Bollywood actors Shahrukh Khan, Vivek Oberoi, Jackie Shroff, Anil Kapoor, Boman Irani and others for their alleged connection in the multi-crore Qnet scam, according to sources. 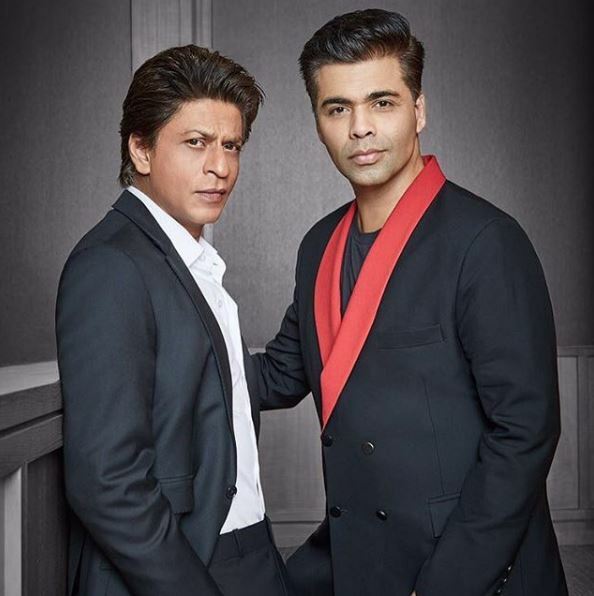 New Delhi [India], Feb 12 (ANI): As ‘My Name is Khan’ clocked 9 years today, ace filmmaker Karan Johar got all nostalgic and thanked the leading pair of the film, Shah Rukh Khan and Kajol for bringing the characters of Rizawan and Mandira to life.